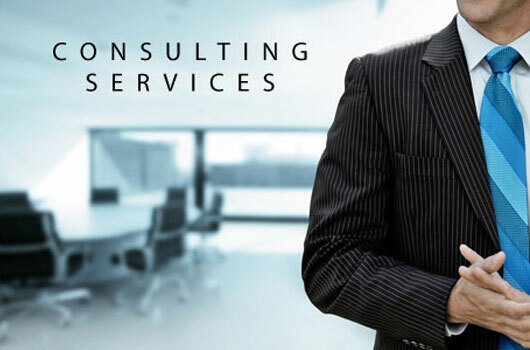 IT Consulting services in Dubai, UAE – We define, design and execute strategies that drive your business growth, reduce costs and create new revenue streams. We take a “big picture” approach, working with you to learn your business vision and goals, IT environment, skill requirements and policies. Then we develop short- and long-term strategies based on best practices to deliver measurable results. Organizations are continuously trying to transform their business models to address changing customer needs, consolidate market positions and to expand into new segments and geographies. Moreover, globalization, digitization, shift in economic growth regions, changes in energy costs and adoption of newer technologies across industries are changing the dynamics of business faster than ever before. These changes in marketplace dynamics call for changes in business strategy and models which are provided by the best IT consulting services in Dubai. Our Business Transformation Solutions help you come up with an operating model that delivers the desired business outcome at all scales. Our operating models are simple, flexible and resilient, helping you grasp business opportunities while also optimizing cost and productivity. – Giving sustainable business value improvement, enhanced business performance and helps design and implementing target operating models. – Improving alignment of business activities and spending across people, processes and technology, thereby building a more agile, efficient and effective organization with sustainable performance. – Plan, report, analyze and improve corporate and business performance. – Identifying new avenues for business growth, accelerate time to market and improve customer centricity with services across the product life cycle. – Aligning supply chain needs with your business strategy to get measurable near-term gains and long-term transformation improvements across the supply chain. – Analyzing and transforming your Customer Relationship Management initiatives utilizing a business value and metrics-based perspective to drive revenue growth, improve margins, improve competitive positioning, enhance brand and customer loyalty and improve asset efficiency. For any sort of IT Consulting services in Dubai, contact us today @ +971 4386 6001/12 or you may reach us at [email protected]vrscomputers.com for any kind of IT services.